Two villas in one. 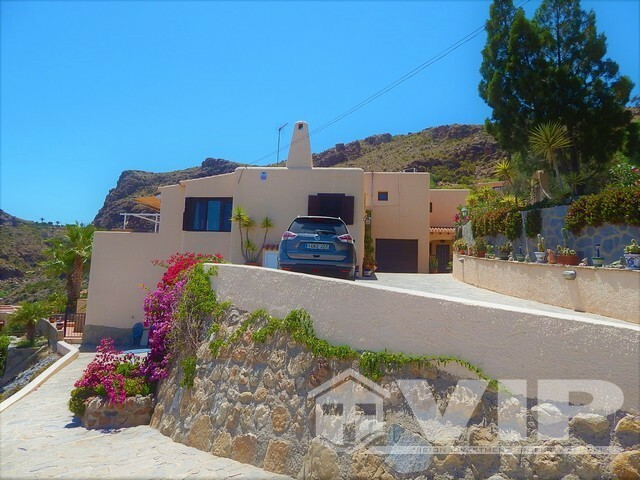 This 369m2 detached villa is situated on the outskirts of Mojacar Playa in La Paratá. It has breath-taking views to the Coastline and nestled in the hills. 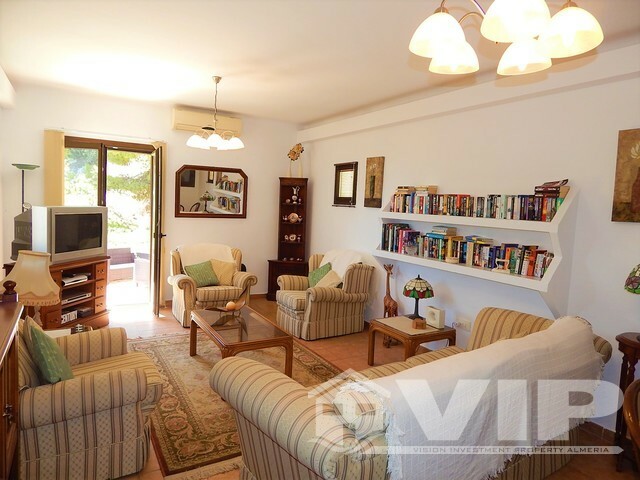 The Villa is in an established hamlet and is a rare listing for its location and condition. 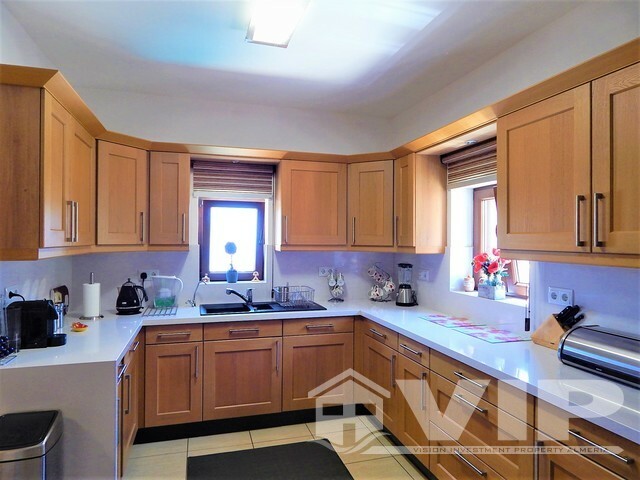 It is in key ready condition and maintained to a very high level yet still retains its charm and character however with very high grade fixtures and fittings. It is blended with a modern upgrade however keeping with the style of the original building. It still has potential to add your own personal touch with the need for building reform. It has lots of original features and the views are unrivalled. 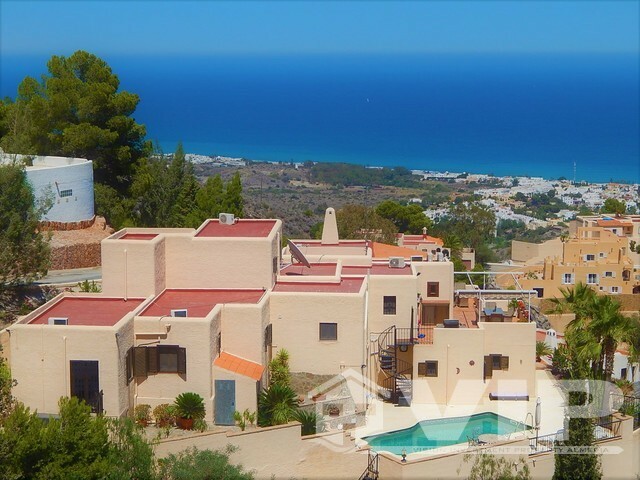 The generous banked plot is made up of various terraces and garden areas of 949m2. It has Multiple uses with a gated entrance driveway. The Gunite pool is bespoke and very low maintenance. This pool finish is very impressive with the with attention to detail such as points like, the materials used in construction causing the surface water to sparkle in the sunlight. If you require a social setting, then a short walk away is the prestigious La Paratá Club with tennis courts and large pool for its members. As an owner of this property, it means you are eligible for the leisure club membership. For socialising and dining, a selling point for this zonal area is the fantastic Shea’s of La Paratá restaurant which is next to the club. Annual fees vary between 350 to 400 Euros a year. The main Villa comprises of an Andalusian design at the property entrance which upon entry uses the windows to maximize projecting panoramic Sea and Mountain views. There is a very open aspect to the main property with an hallway separating the living room/ dining room with AC and feature fireplace, large split level kitchen with access via the dining room to one of the many private terraces. The main house has the sleeping quarters accessed by an internal staircase to the lower level hallway. Here is the first bedroom with fitted wardrobes as a walk in changing area and en-suite bathroom. A further guest double room with fitted wardrobes and A/C with en-suite shower room. Finally the third twin room with access to the last bathroom with a large walk-in shower. 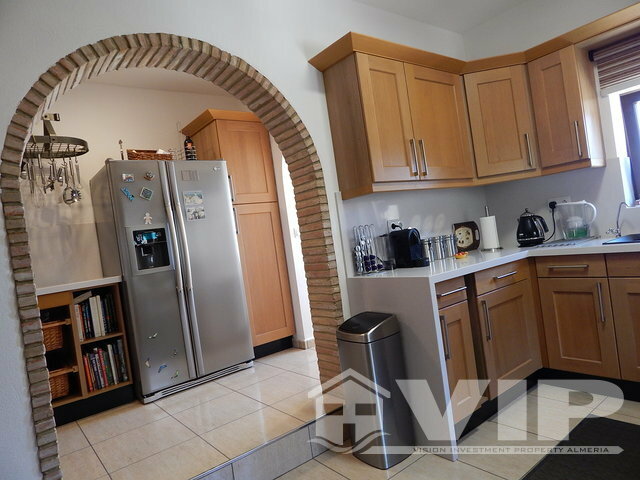 The guest house comprising of two bedrooms both with en-suites (one ground level and the second on the upper floor), a living-dining room, and a kitchen. 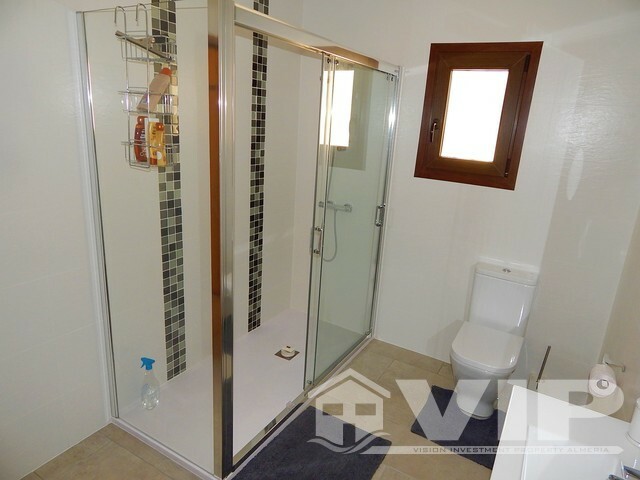 This house has separate access and makes an ideal guest house or for large families. 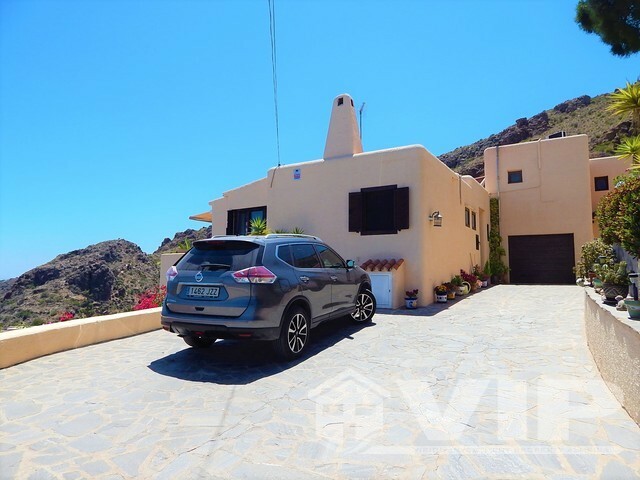 The exterior terrace has been wonderfully designed and positioned offering panoramic views and connecting the two villas with common areas or internally through the garage. A visit is highly recommended to be appreciated. 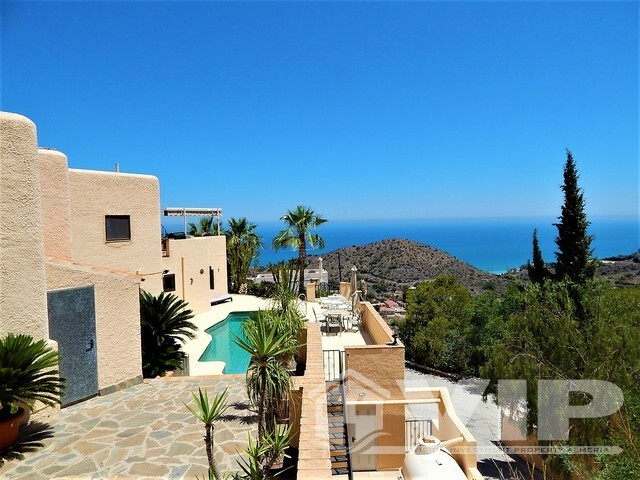 In summary, we are offering a stunning 5 bedroomed villa that has been sympathetically reformed to a very high standard keeping many of the traditional Moorish styling and features. 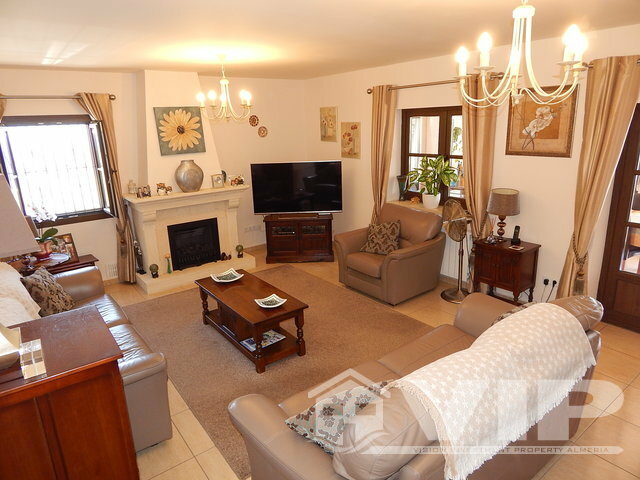 The possibility of having two villas to open or close off, each with large bedrooms and living areas. 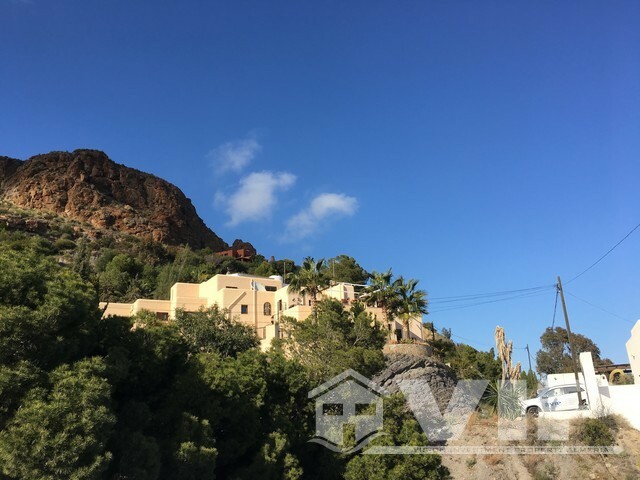 High grade double glazing overlooking the coastline, modern design, high quality construction and can be sold furnished. This is a property that won’t disappoint. A property that offers views with privacy. We welcome an appointment to present this stunning home.